What do angels do and how do their tasks affect me? 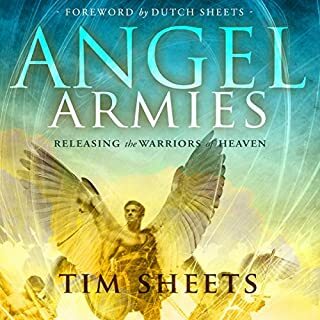 Through Bible-based revelation combined with his dynamic, personal encounters with the angelic realm, Tim Sheets invites you to experience the unseen world of Heaven's mighty warriors. Angels are more than invisible guardians of the heavens - they are fierce soldiers commissioned to overthrow the powers of darkness. 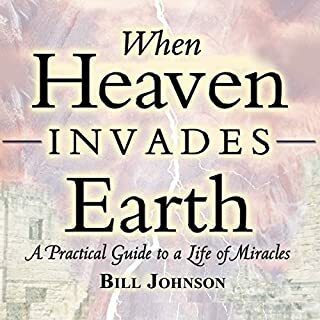 Learn how to work with these divine warriors and watch Heaven's power transform your life, your region, and your world today! The School of the Seers is the how-to guide for seeing into the spirit realm. 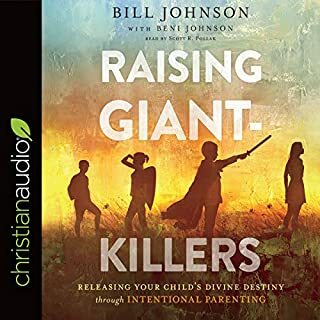 With the addition of three new chapters, including a small group study guide, this best-selling book is sure to excite listeners worldwide. 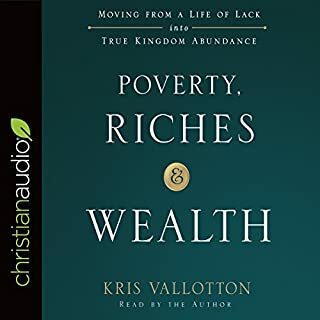 As a teacher and seer himself, author Jonathan Welton raises the standard for walking in wisdom, character, and power. 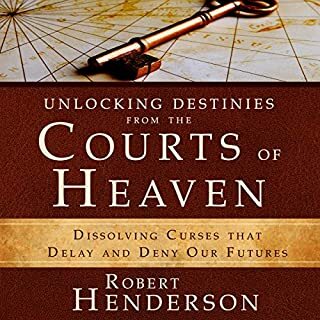 Carrying a revelatory forerunner anointing, he imparts fresh new understanding and kingdom perspectives for every believer. Ana Werner is an everyday person with an extraordinary gift: she can see the invisible world. 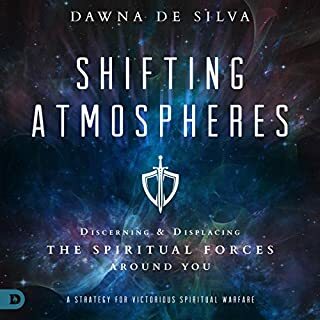 Through an engaging blend of supernatural stories — including encounters with Jesus and revelatory experiences in Heaven — and practical spiritual truths, Ana releases a powerful impartation that will help you to start seeing into the spirit realm! Biblical understanding of what defines a "Seer." 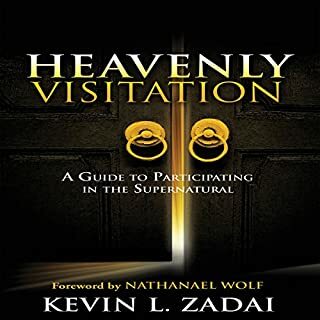 Practical keys to seeing into the spirit realm. Unique insights into the workings of angels and demons. 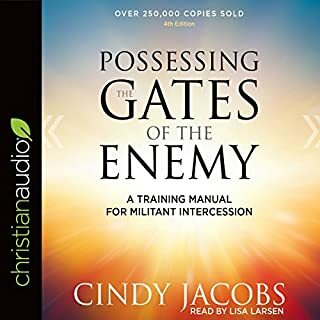 Essential tools for engaging in victorious spiritual warfare. 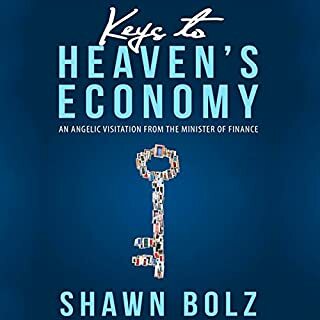 Insider glimpses into the rooms of Heaven and realms of God's glory. 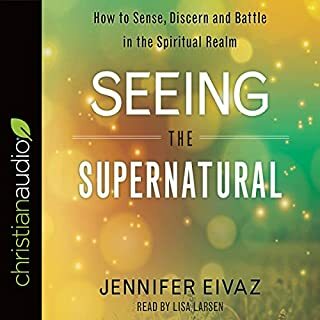 Although not all Christians are "seers," all believers have received the ability to see into the spirit realm. 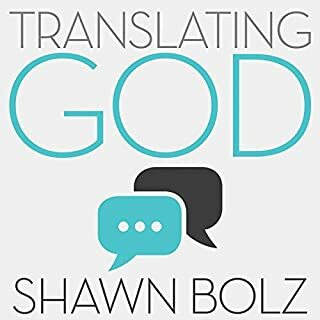 perfect for those who hunger for God. Helps to get your purpose back in order. Loved it! I love the way she explains the way God showed her and taught her at the same time. 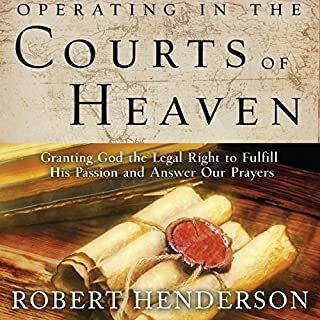 I believe this book is a gift for those desiring the gift of seeing and those that have been called with a seer's anointing and are being to really persue what God has gifted them with. Get ready to be ignited! I have read this book several times. It is very easy to read and Holy Spirit inspired. 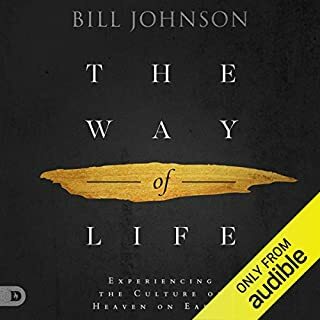 March 18, 2018 This book left me enlightened, encouraged and fulfilled. I actually found myself going to sleep around 6AM without being tired. This book spoke to a hidden part of myself. loved it. I couldn't stop listening. The practical applications along with detailed explanations made this book a joy to listen too. The narrarator did a wonderful job making this story her own. I read many like books and find this book to be personally heart felt, detailed and beautifully read. How refreshing! 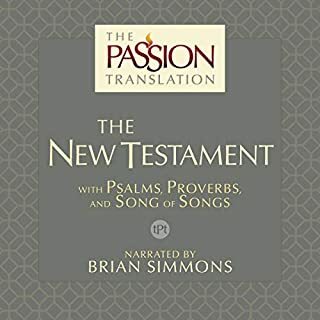 I will read/listen to this book several times. It has many nuggets of fresh manna. i really did enjoy this book. i would totally recomend this book. very good story. Amazing book! Incredible testimonies. Will read again and highly recommend to others . Also loved the activation prayers and discussion questions. Audio was way too fast for me to understand,I had to rewind few times to understand. 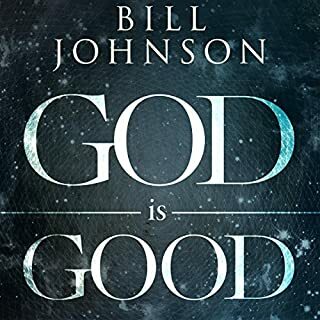 Book is good how the Lord reveals himself and the angels, God is amazing how he showed up, and seeing him, wow. i have never experienced seeing into the supernatural and sadly may not, all the lords will what he decides. 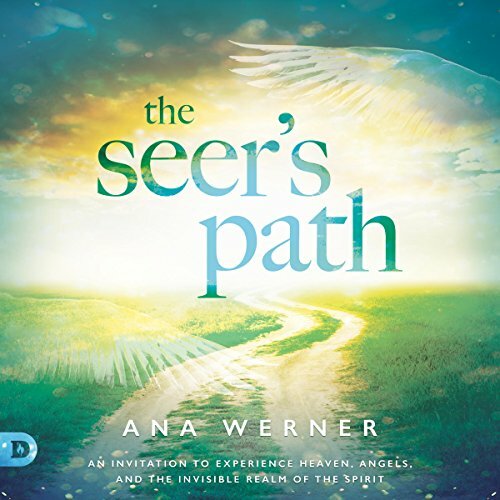 the seers path is a fantastic book. 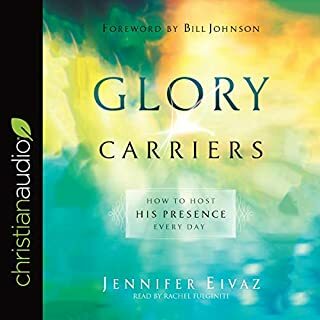 It is challenging and exciting because through this book God releases you to come into his presence in a greater way. To become more intimate with him to fall more in love with him and to either start ot go deeper into visions and dreams with God. 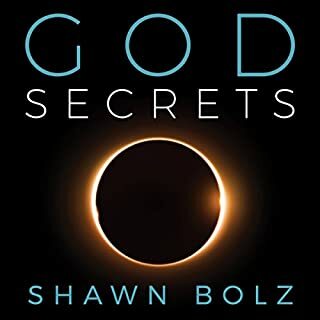 loved it, it was everything I expected and more, very enlightening book about a relationship with our heavenly Father.